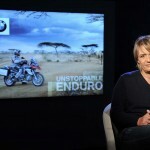 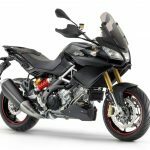 BMW announced its four-member celebrity jury panel for its globe-spanning “Ride of Your Life” R1200GS adventure contest. 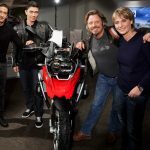 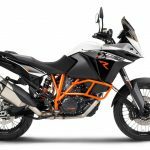 The panel is comprised of Academy-Award winner Adrien Brody, Paris-Dakar Rally winner Jutta Kleinschmidt, actor Rick Yune and noted motorcycle adventurer Charley Boorman. 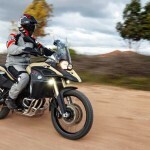 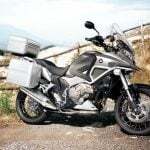 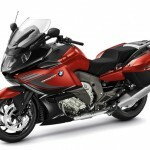 The panel will select five winners for the “Ride of Your Life” contest (also known as the “One World, One GS” contest) to promote the new 2013 BMW R1200GS. 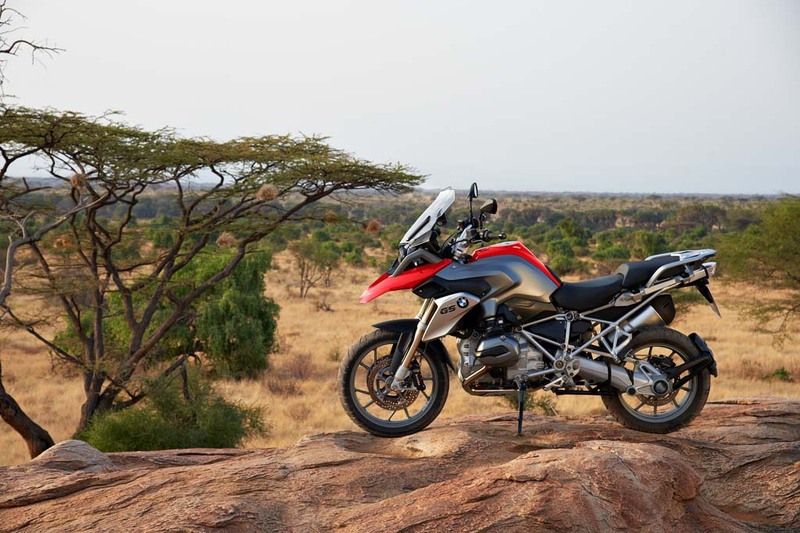 Each winner will tackle one of five legs of the around-the-world tour: Laos, New Zealand, South Africa, the U.S. and Europe. 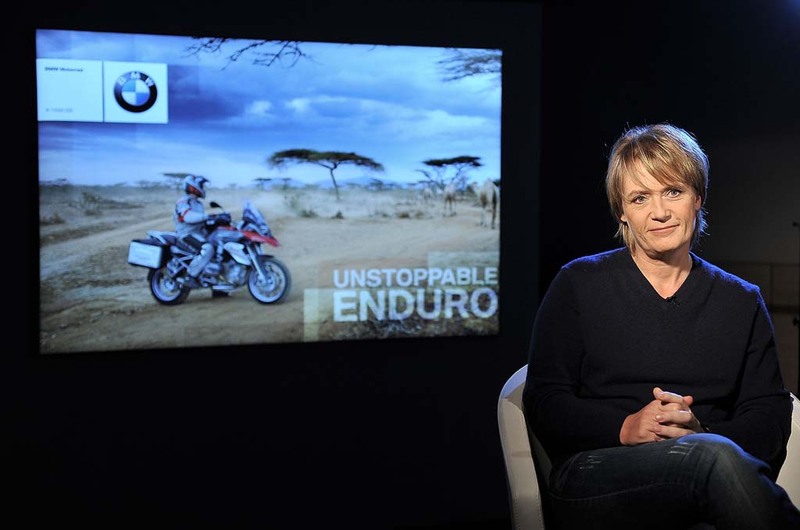 The four jurors were selected to represent four different qualities BMW attributes to the R1200GS: Sport, Adventure, Action and Style. 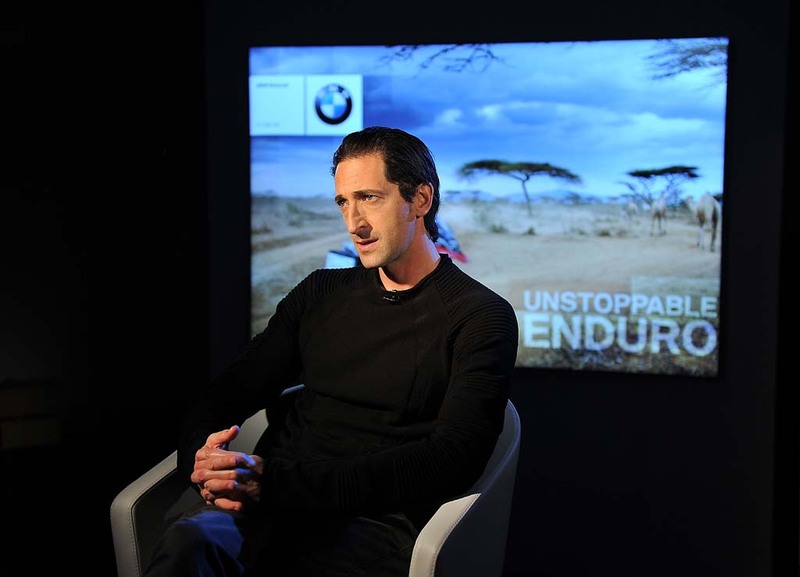 The five winners will be selected based on how well they represent these four traits. Jutta Kleinschmidt represents the Sport aspect, having participated in the Paris-Dakar Rally on both motorcycles and cars. 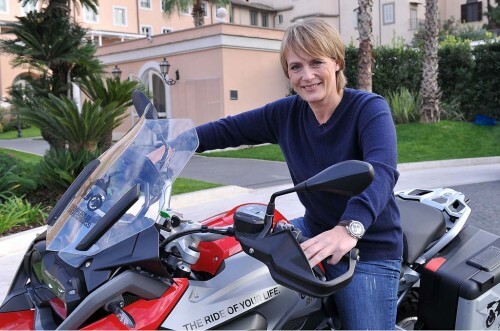 Kleinschmidt won the women’s competition of the 1992 Rally on a BMW R100GS and in 2001 she became the first female overall winner, taking the car category with Andreas Schulz in a Mitsubishi Pajero. 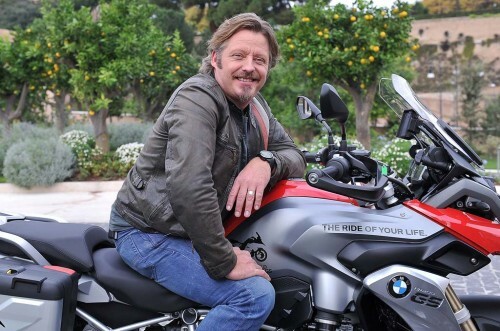 As a longtime BMW brand ambassador, Charley Boorman‘s inclusion on the panel is no surprise. The actor-turned-adventurer is best known for his adventures on the BMW R1200GS with Ewen McGregor in “Long Way Round” and “Long Way Down“. 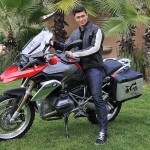 Representing the Action aspect of the R1200GS is Rick Yune. 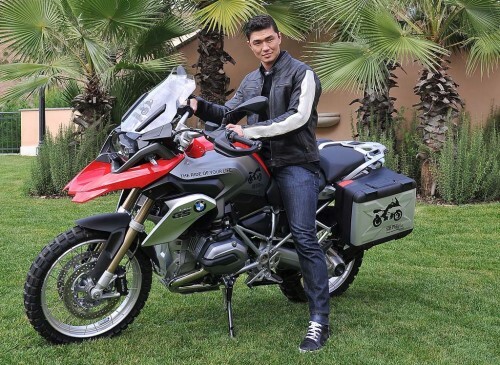 The Korean-American actor participated in the U.S. Olympic trials for taekwondo as a 19-year-old but later became a hedge fund manager and model. 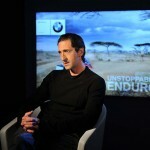 He later turned to acting, appearing in the 1999 film “Snow Falling on Cedars” and 2001’s “The Fast and the Furious“. 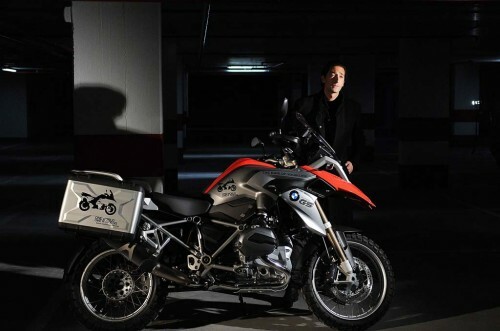 Yune then played the villain Zao in the 2002 James Bond film “Die Another Day” opposite Pierce Brosnan. 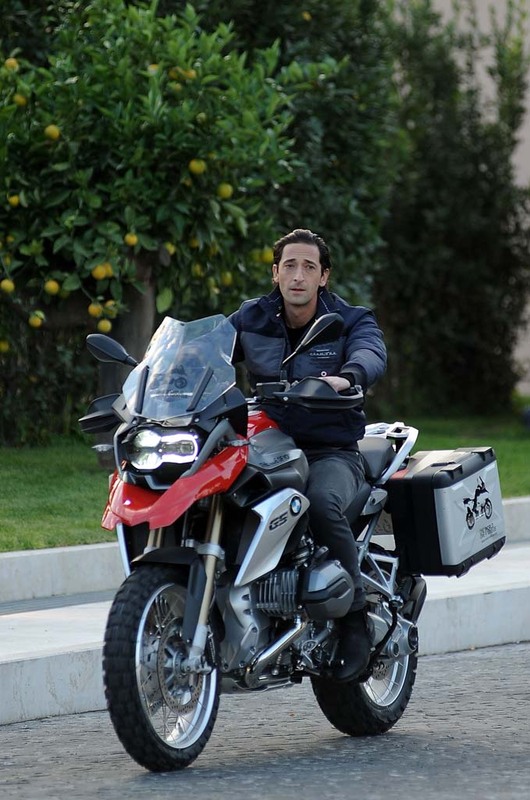 Actor Adrien Brody became the youngest man to win the Academy Award for Best Actor, taking the Oscar in 2002 for his role in “The Pianist“. Brody has been riding motorcycles since the age of 13. 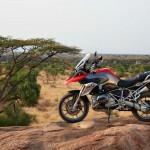 Applications for the “Ride of Your Life” contest are accepted online at BMWMotorcycles.com. 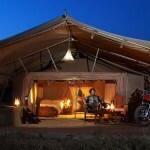 The deadline for entry is Nov. 30.